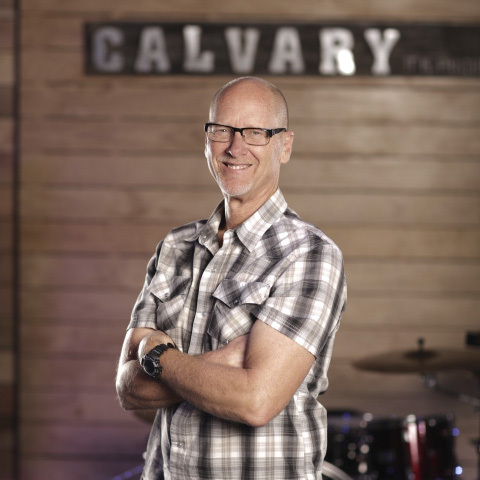 My name is Dan Patterson and I serve as an Assistant Pastor here at Calvary Ventura. My primary role is to help people get connected and stay connected to Christ and His church so that they can grow to spiritual maturity. I’m very happily married to my wife Debbie and we have 2 adult children who are both actively involved is serving in the churches they attend. I love playing the guitar, hiking and traveling.